Mayor Glenn Lewis of Moore, Oklahoma, tells Anderson Cooper he can't believe his town is bracing for another potential tornado. He spoke by phone on AC360 while awaiting the storm in a shelter. At least four reported twisters touched down in the Oklahoma City metropolitan area on Friday night leaving more than 60,000 people without power, according to the Oklahoma Gas and Electric Company. The National Weather Service issued a tornado emergency for areas in and near Oklahoma City, which indicates a powerful tornado could head into a densely populated area with the potential for serious damage. Former FBI profiler Mary Ellen O'Toole discusses the case of two teenage girls charged with killing their close friend. A monkey, an Ikea parking lot, and one shearling coat. This 'trial of the century' got underway in Canada and onto The RidicuList. Dr. Sanjay Gupta reports on the new coronavirus. Thirty of the 50 known cases have been fatal. Yanira Maldonado remained in a Mexican jail after authorities accused her of smuggling marijuana under a bus seat. The Mormon mother of seven has maintained her innocence as media coverage of the case has spread throughout the United States. On Thursday security camera video was shown inside the Mexican court where a judge will decide by Friday whether or not there is enough evidence to charge the U.S. citizen with drug trafficking. 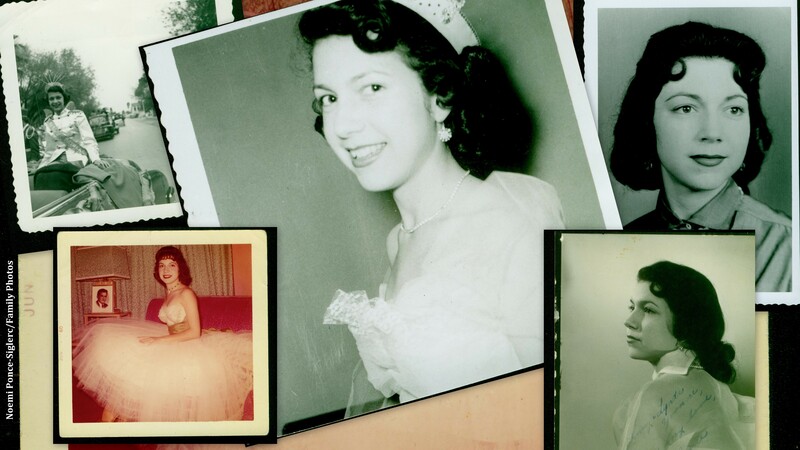 A Texas beauty queen is murdered on Easter Sunday and 53 years later, the only suspect, the priest who was the last to see her is still a free man. That's despite the fact that other priests, local police and the Texas Rangers say John Feit is the murderer. But they are helpless to do anything. The reasons why are unique and infuriating to many people. Law enforcement officials consider the evidence overwhelming and plentiful. And people who used to be authorities in the Church who volunteered to testify said Feit admitted killing Irene Garza. We found John Feit in Arizona, now married and a former priest, and he was very surprised to see us. Don’t miss the one-hour Anderson Cooper Special Report, "Beauty and the priest" on Saturday night at 8 and 11 p.m. ET. On Wednesday CNN's Rafael Romo spoke with Yanira Maldonado, the Arizona woman imprisoned in Mexico. In the jailhouse interview, Maldonado proclaimed her innocence and wept at the circumstances that have put her behind bars, far from her children and grandchildren. She was in the country for a relative's funeral and on her way home with her husband Gary when police arrested her on a bus and accused her of smuggling drugs. Authorities claim they found 12 pounds of marijuana under her seat. Her family believes she was framed because Mexican soldiers at the checkpoint wanted a bribe.